Lenox Place has a welcoming clubhouse that is the perfect place to get to know your new neighbors. Lenox Place was opened by Goodall Homes in 2010 with plans for 250 attached ranch-style homes, designed for active adults aged 55 or better. The community is still being developed today, giving current homebuyers the choice between available resale and new construction homes. Homes within Lenox Place are designed for low-maintenance living with exterior landscaping included as part of the homeowners' association fees. While homes are attached, courtyards and patios provide private outdoor living space. Single-level layouts also make it easy to enjoy daily life without having to run up and down stairs, and extra parking spaces along the streets make it easy for guests to visit as well. There are currently five different models available at Lenox Place, with floor plans ranging from approximately 1,220 to 1,490 square feet. Each home in the community includes two bedrooms, two full bathrooms and an attached two-car garage. Homes also offer many appealing features, such as master bedroom suites with spa-like bathrooms and large walk-in closets. With a picnic area and bocce ball courts, residents are always active at Lenox Place. Depending on the model, homes may include courtyards, sunrooms or covered patios. Other options may include popular features such as living room fireplaces and additional garage storage space. Beyond its lovely homes, Lenox Place also offers an inviting clubhouse where residents can mingle with their neighbors, make use of the amenities and attend community events. Multi-purpose rooms can be used for popular activities as well, such as Game Night, Poker Night and Bible Study. The clubhouse also has a fitness center which includes cardiovascular and strength-training equipment. 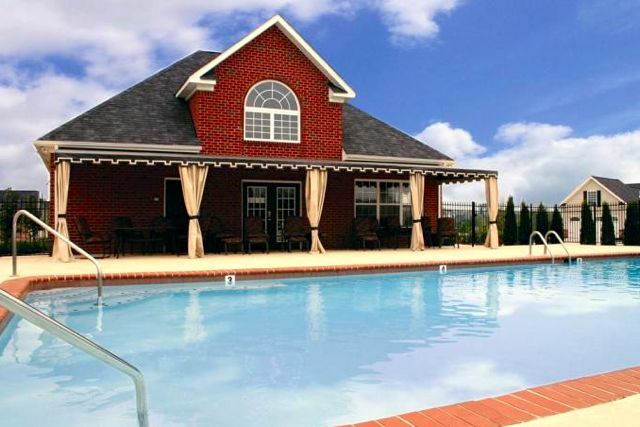 Outdoors, Lenox Place's lovely grounds make it easy for resident to enjoy the beautiful Tennessee climate. The outdoor pool and patio is a popular place to cool off with a swim, soak up some sun or just relax with friends. There are bocce ball courts for friendly competition, while a picnic area with grills and covered seating is the perfect spot for outdoor dining. 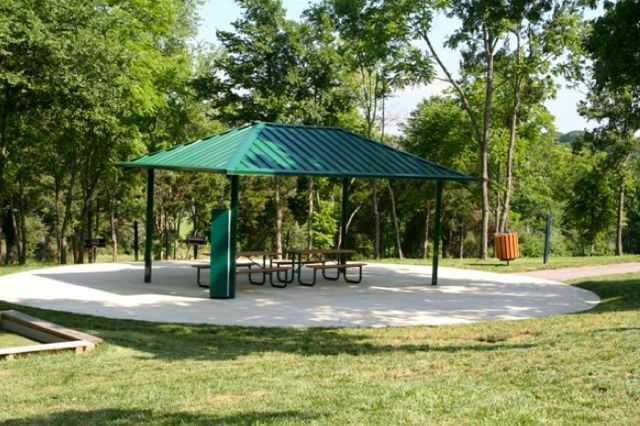 Residents can also enjoy the grounds by taking a morning jog or evening stroll along the walking trails. These well-maintained paths wind alongside preserved natural areas, providing a scenic setting for outdoor activity. Active adults who are looking for a smaller, more intimate community in the Nashville area may find the home of their dreams in Lenox Place.